Outside of our ordinary seasons (dec-april and july-august) the hotel is "extra open" with our concept Rest & Go. Stay with us for a really nice price. We have our restaurant, bar, SPA-area closed during Rest & Go, the service is cut down for us to being able to offer this price. Rest & Go suits you if you want a low-priced alternative, but still want to still comfortable. Accommodation in a Standard Double Room. The front desk is open monday-friday 08.00-16.00, saturday-sunday 08.00-11.30. The breakfast package are done in our lobby from 08.00. You'll get coffee and tea from 08.00 aswell. 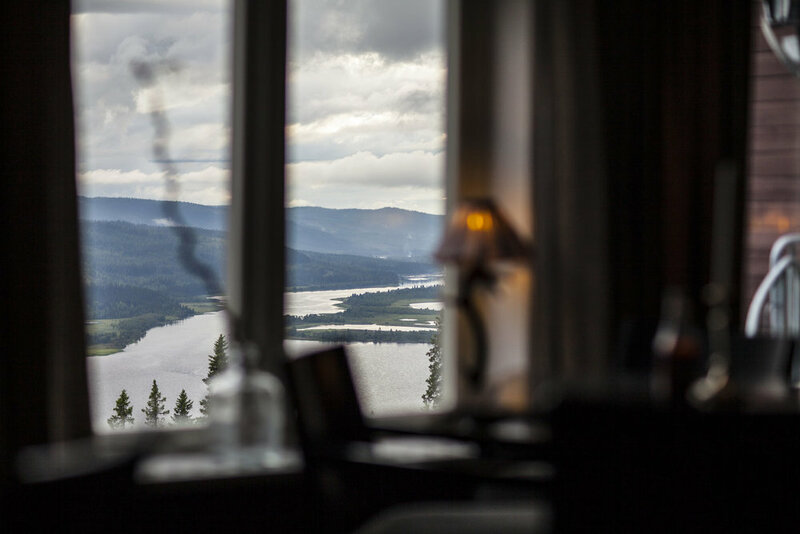 Our bar, restaurant and SPA is not open during the period we offer Rest&Go, but there are a lot of restaurants in Åre Village where you can eat. We will happily help you with table reservations. We would like to know when you are supposed to arrive. If you arrive outside of our opening hours, we would like to inform you a code to our entrance door.